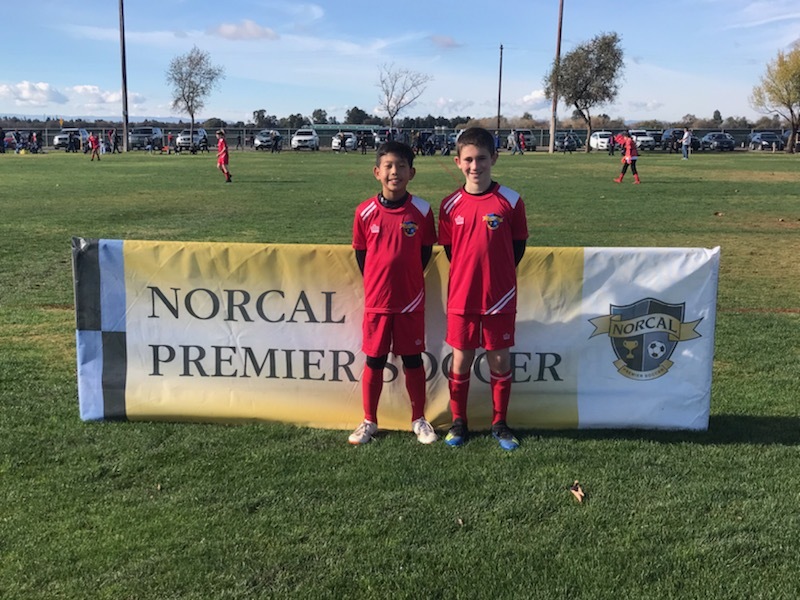 07B Boca Jr’s Blue team players Luke Kurisu and Idan Garten were selected for the NorCal Player Development Team (PDP) 07B Region 2 team. Both boys have been part of MVLA Soccer Club since the age of 5. Luke was also then selected for the US Club PDP All Star team for the 06/07 age group. He is 1 of 3 players born in 2007. The rest of the players were born in 2006. Congratulations to both Luke and Idan for this great accomplishment!